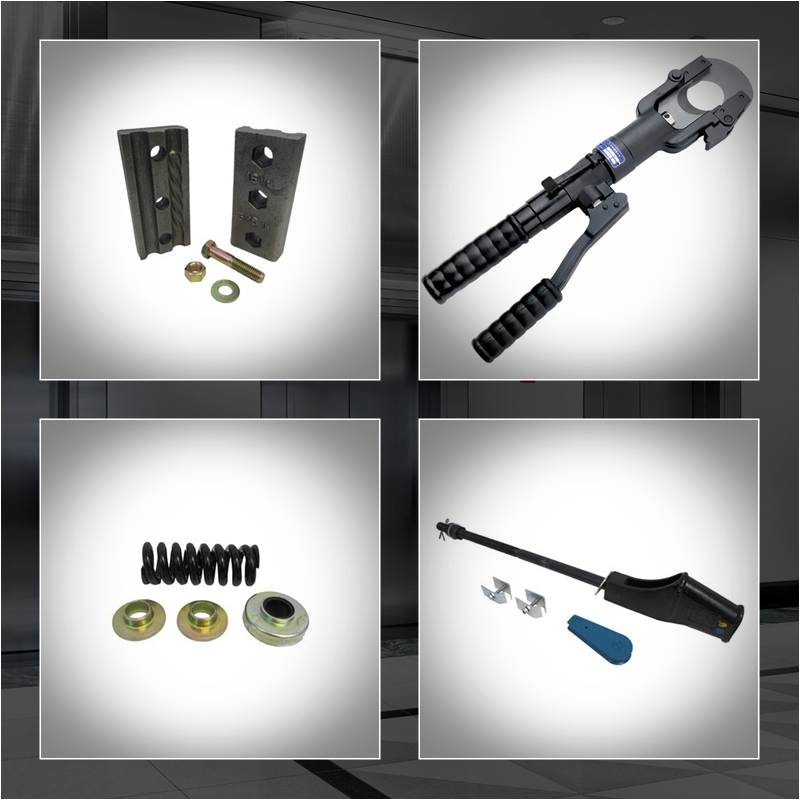 MEGA is a distributor of elevator replacement parts. 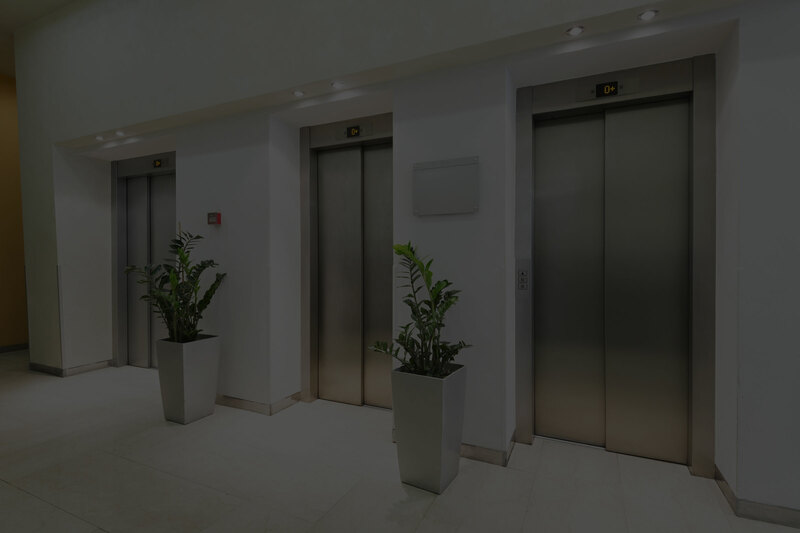 MEGA has been serving the needs of Elevator industry since 2003. We are a stocking distributor for all OEM Replacement Parts. 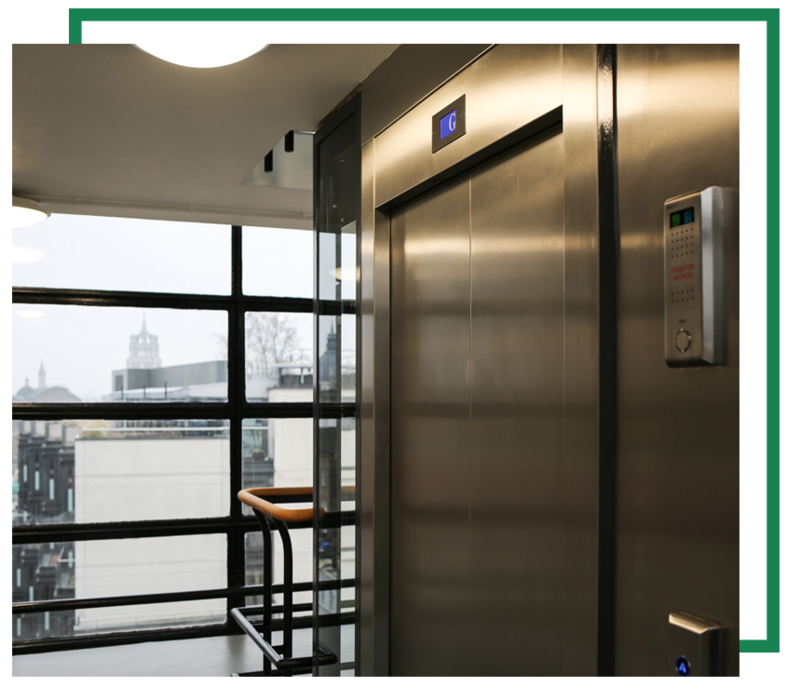 MEGA is a distributor of replacement elevator parts & specialty products that are used in the elevator industry. 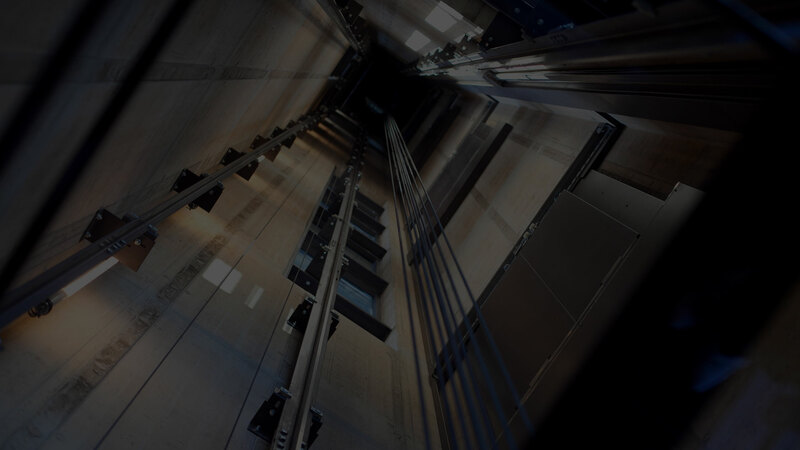 MEGA has been serving the needs of elevator industry since 2003. We are a stocking distributor for OEM replacements parts. MEGA stands to serve the elevator industry with a friendly and knowledgeable staff. We have been in business over a decade and continue growing because of our solid business model and the great teamwork from our knowledgeable contractors, mechanics, technicians, and sales representatives. We continually strive to perfect our relationships with our customers for repeat business and assistance in their current and future projects. 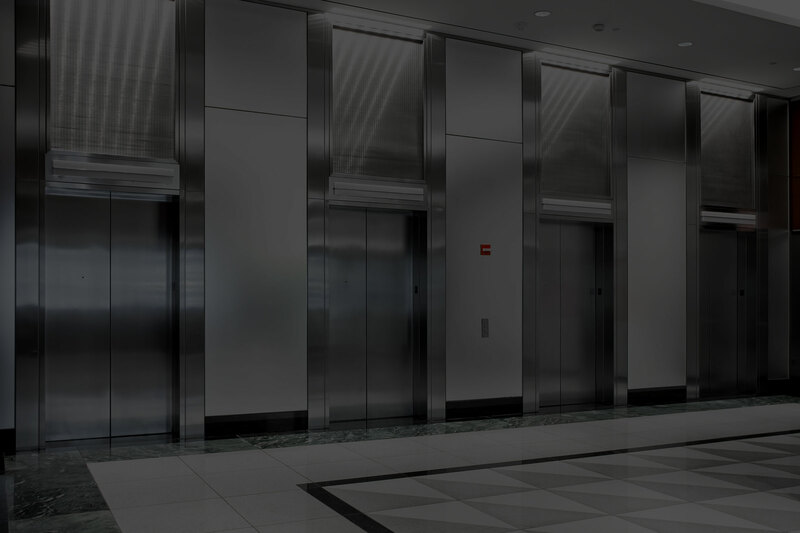 Our goal is to sell you high-quality elevator service parts at the lowest prices in NYC and the United States. The friendly service is just a reason to keep coming back and our orders ship with the utmost expediency. The HIGHEST professional ethics are taken with each order to ensure each customer receives the exact items they request, in a more than timely manner, and at the best price possible. We offer, recommend, and sell parts manufactured in the USA. From our headquarters in Long Island to our team working throughout New York, we focus on selling quality elevator replacement parts to the entire US of A. 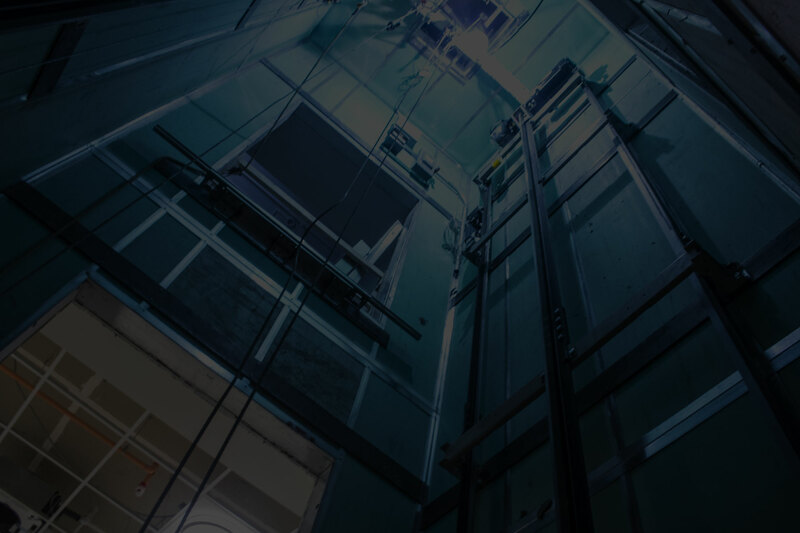 We work with customers to form a community of reliable elevator mechanics, new construction contractors, and repair crews to form a larger unit of research and consistency. MEGA is the official distributor of ADAMS Elevator Products. Known for their superior safety parts that undergo rigorous testing to ensure the highest-quality product on the market. MEGA prides itself with each order from ADAMS for the high-quality parts, friendly service, and speedy service. Eighty years of business has made ADAMS an industry leader. Their business model so immaculate that it is the envy of the elevator industry. Elevator mechanics who build with confidence build with ADAMS parts. 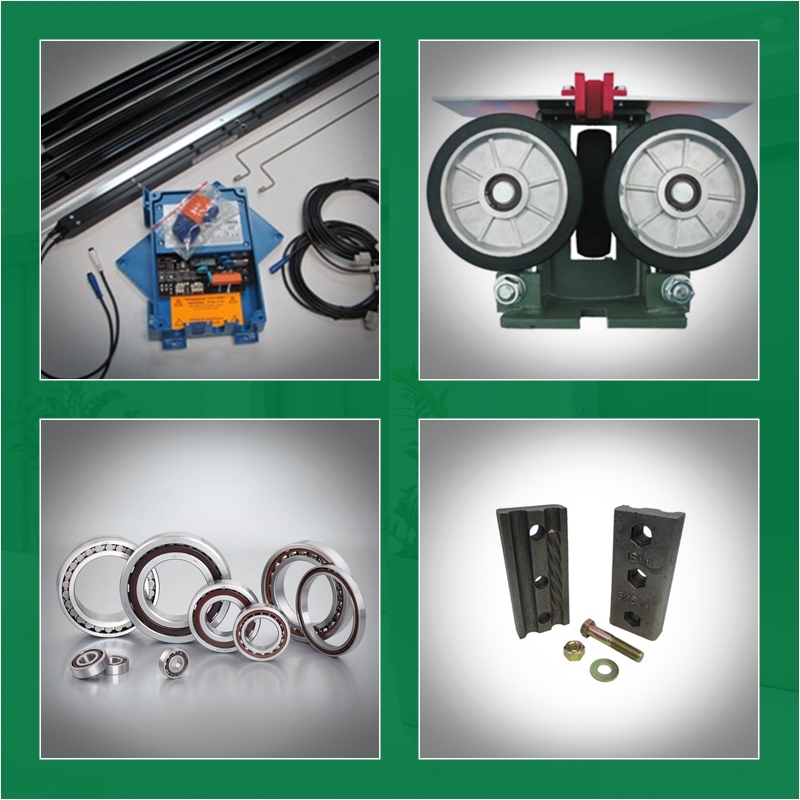 Our in-stock selection of ADAMS parts is highly extensive. However, we can also obtain any item from the ADAMS catalogue as it ships from Ohio for next day delivery. A trusted manufacturer alongside a trusted supplier. Improve operational reliability and allow users to ride in confidence with updated elevator contactors and relays. 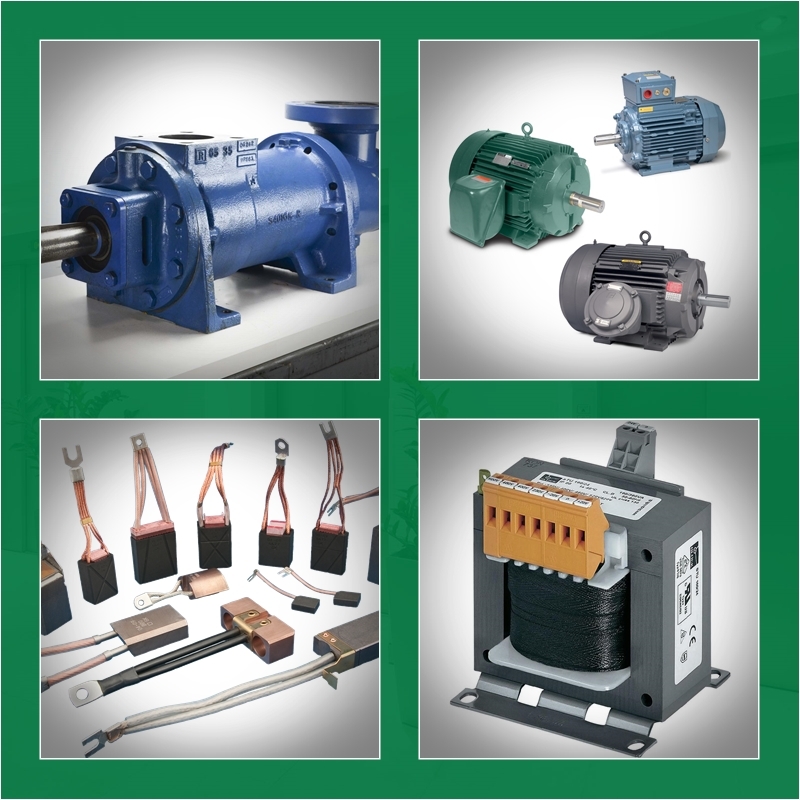 MEGA is one of the largest distributors of motor protection components of elevator industry. MEGA carries a wide selection of Motors, Pumps and Generators including Door, Hoist, Traction, Dry and Submersible Pump Motors, Motor Generator Sets, Dry and Submersible Hydraulic Pumps. We also stock Carbon Brushes, Oil Seals, Motor Couplings and multiple size Bearings including Sleeve bearings for older Machines. Find a design as well as the mounting of the machine that integrates into the guiding rails allowing for optimum shaft dimensions. Valve and hydraulic pumps to accompany your elevator for repairs, maintenance and restoration for the best in safety and function at the best prices.